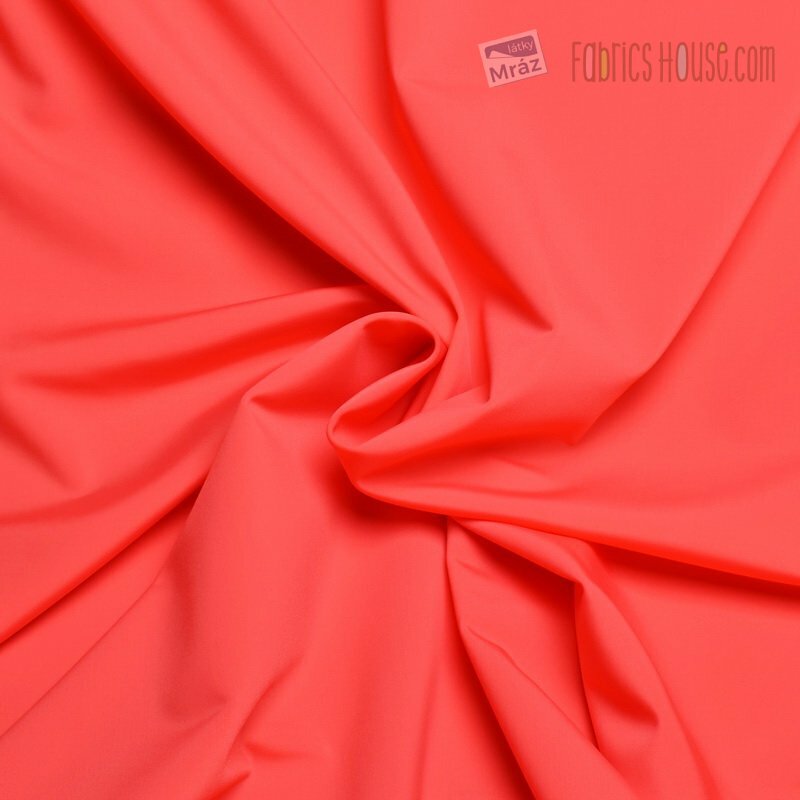 Pleasant swimsuit fabric in coral color. 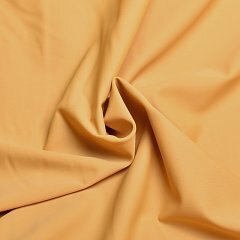 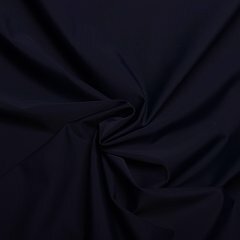 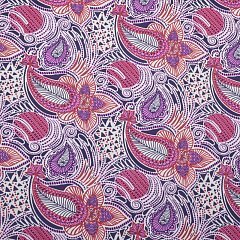 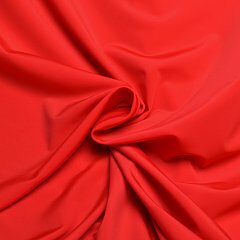 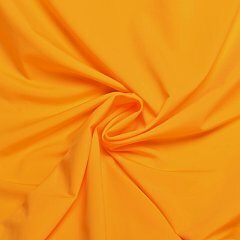 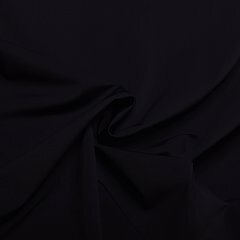 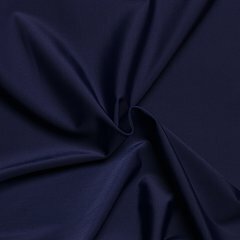 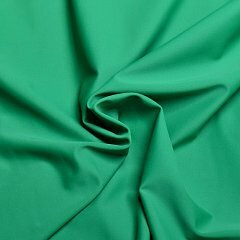 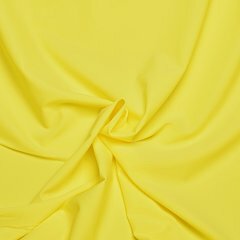 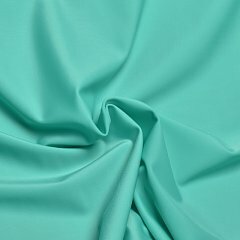 The fabric is smooth and flexible. 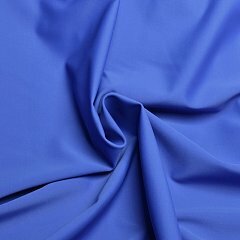 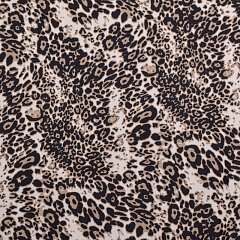 Ideal for swimwear, but also for sports or dance clothing.